We made it to the end of the first full week of the new term! 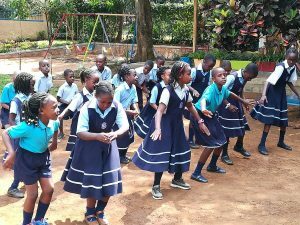 It’s always a challenge, for both teachers and children, to adjust back to school life after a long holiday, however, the children here at Pearl of Africa International School, have done so with ease. 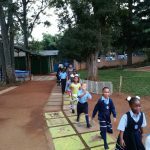 For me personally, the adjustment wasn’t just about moving from holiday to working mode, but also adjusting to life at a new school in a new location. For the last 3 years, I have been working and living in Kampala, and now I have shifted to be based here in Entebbe. The staff and the children have made me feel incredibly welcome and the adjustment hasn’t been too great a challenge as a result. So, what has been happening here at Pearl over the last week? The children have been settling well into their new classes and getting to know their new teachers. There is a calmness around the compound as the children focus in on their studies, keen to do well and make progress. 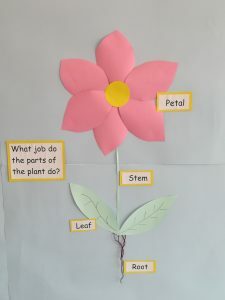 We introduced some new values to the school and the children are beginning to learn them. Occasionally, they need reminding of them, but overall, they have coped well and are working hard to ensure that they uphold them. 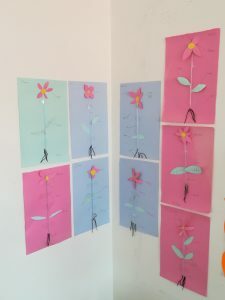 All the teachers have worked hard to create positive learning environments for the children using brightly coloured and informative displays. Preparations are underway for the UN Day celebrations on the 5th October (more information to come soon). 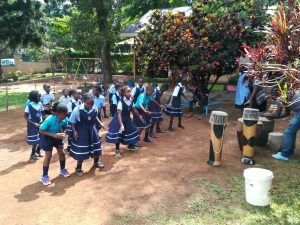 The children are engaged in learning traditional dances ready to present on that day. They are working hard to learn the moves and picking up the routines well. Friday saw most of the children enjoy “casual Friday”, where they can wear their own clothes. They looked very colourful and smart as they modelled their outfits on the catwalk. There are some very tired children and teachers around at the end of the week, but we can safely say this week has been a success and we hope that this will continue as we work through the term.